Make your friends and family a dinner offer they can’t refuse! 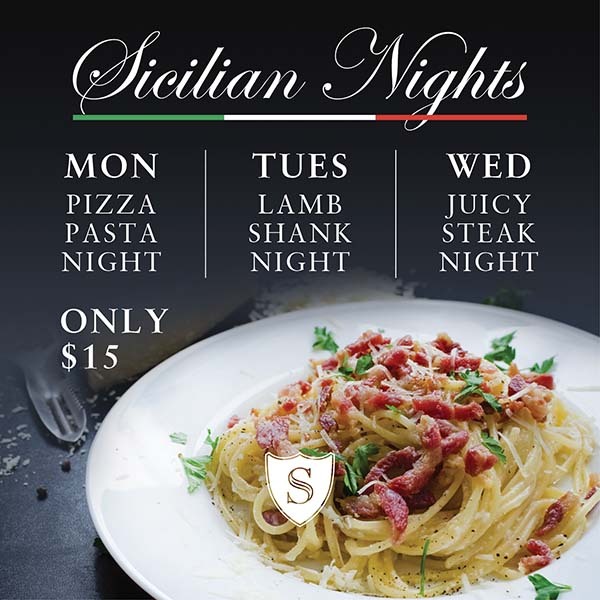 Come and enjoy $15 specials every Monday, Tuesday and Wednesday at both The Sicilian Forster and Taree for Sicilian Nights. 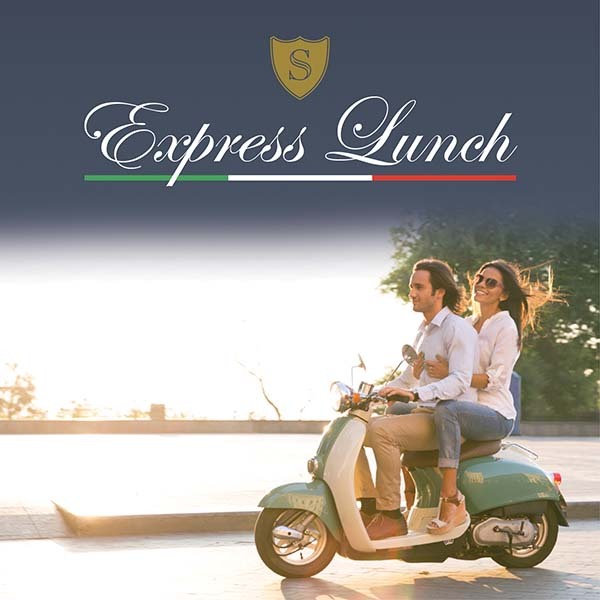 Our $10 Express Lunch is available at The Sicilian – Monday To Friday!